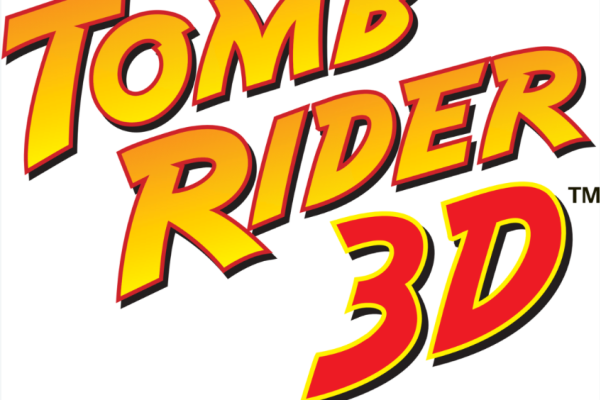 TOMB RIDER 3D- Our newest attraction is a multi-million dollar, special effect 3D interactive, adventure ride! 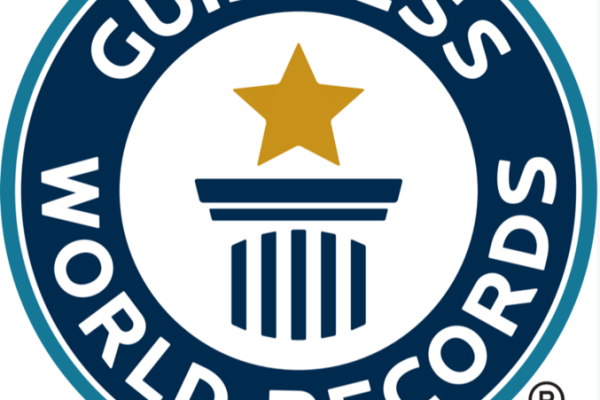 GUINNESS WORLD RECORD MUSEUM- Record-breaking facts and feats documented by Guinness come to life at the Guinness World Records Museum. 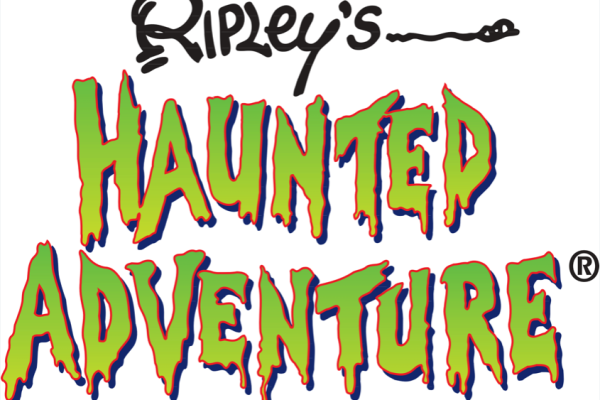 RIPLEY’S HAUNTED ADVENTURE- A multi million dollar haunted house with live actors and special effects takes haunted houses to the next level. Scares lurk behind every corner of this creepy renovated mansion, just waiting to “welcome” you to their home.